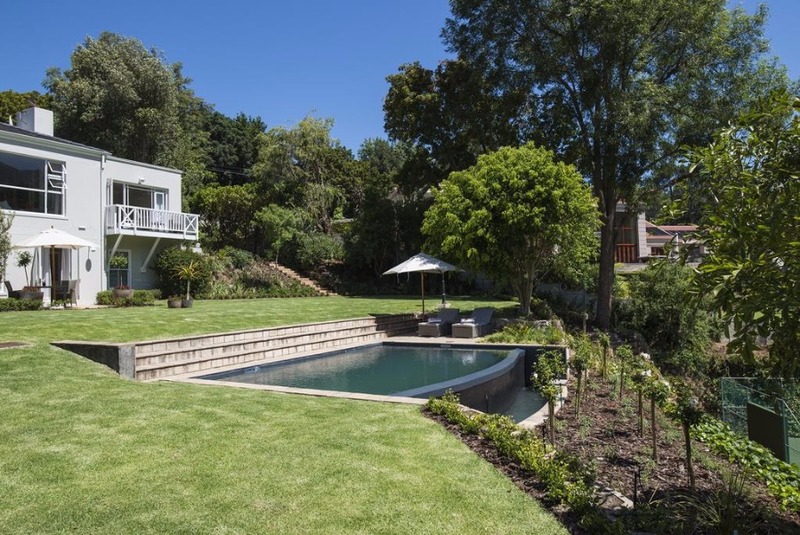 Neighbouring Cape Town’s famous Kirstenbosch Botanical Gardens, 18 on Hillwood, in the sought after and prestigious suburb of Bishopscourt, is an exclusive luxury villa offering respite from the busy Cape Town city centre. 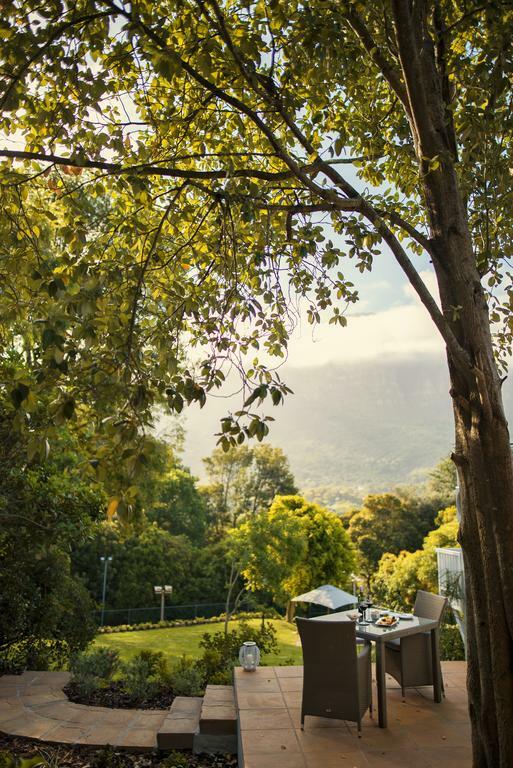 Guests here are spoilt with views over the back of Table Mountain and the surrounding tree lined lush avenues. 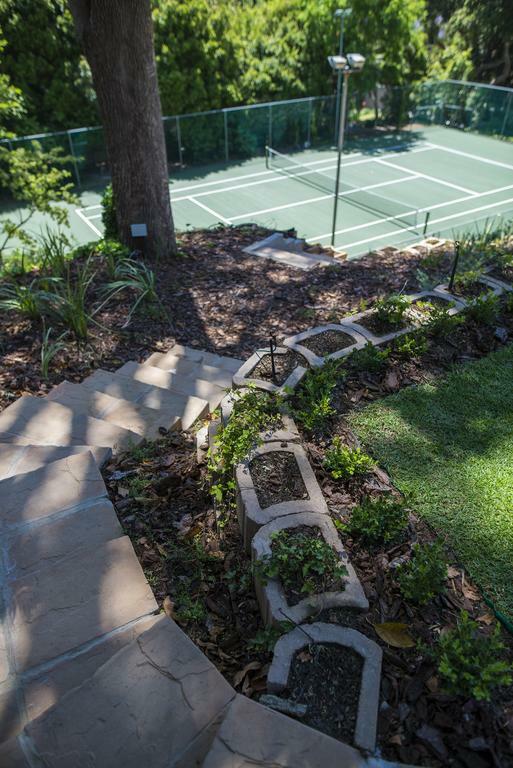 18 on Hillwood is as exclusive as it gets, surrounded by a sprawling landscaped garden and greenery. 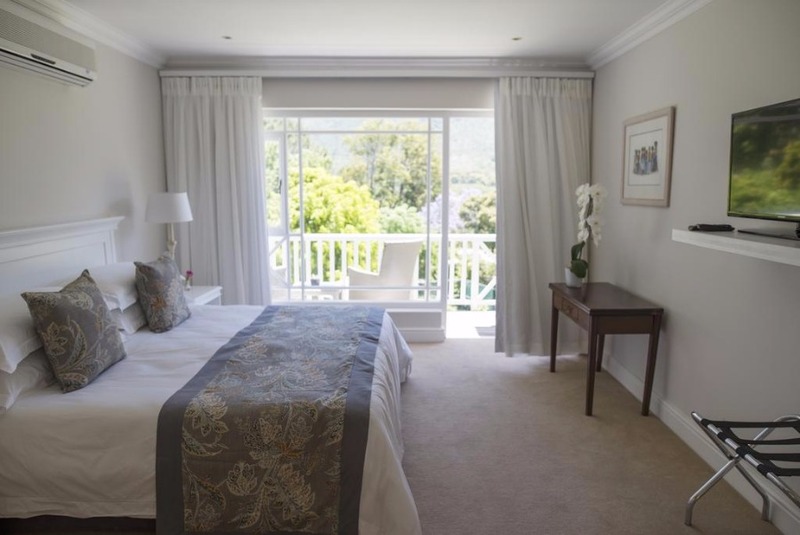 18 on Hillwood, a large five-bedroom en-suite villa situated in the upmarket neighbourhood of Bishopscourt, is an ideal base for those guests that want to experience the natural sights of Cape Town nearby such as Constantia vineyards with its many restaurants, Kirstenbosch Botanical Gardens all with mere minutes of the villa. 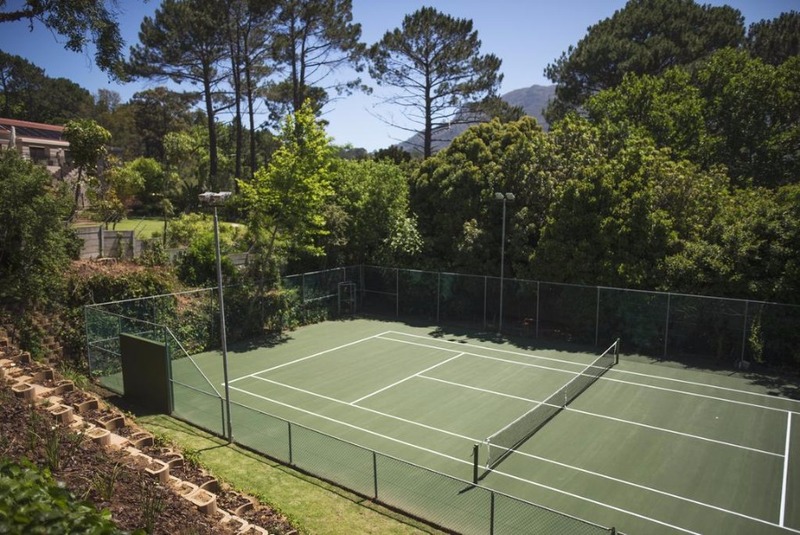 Enjoy breakfast al fresco on the outdoor deck, overlook the glistening infinity swimming pool and landscaped garden or enjoy a friendly game of tennis on our dedicated courts. Dedicated members of staff are always on hand to assist with any requests, while elegant dining can be arranged for lunch or dinner on request. • Quoted, invoiced and payable in ZAR and based on exclusive use of the villa per night based on a maximum of 10 and are inclusive of 14% VAT. 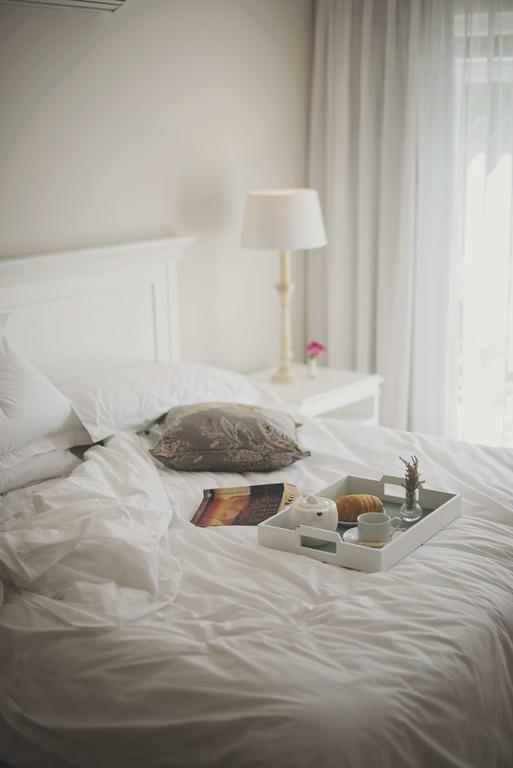 • Minimum of 7 nights stay over peak periods. 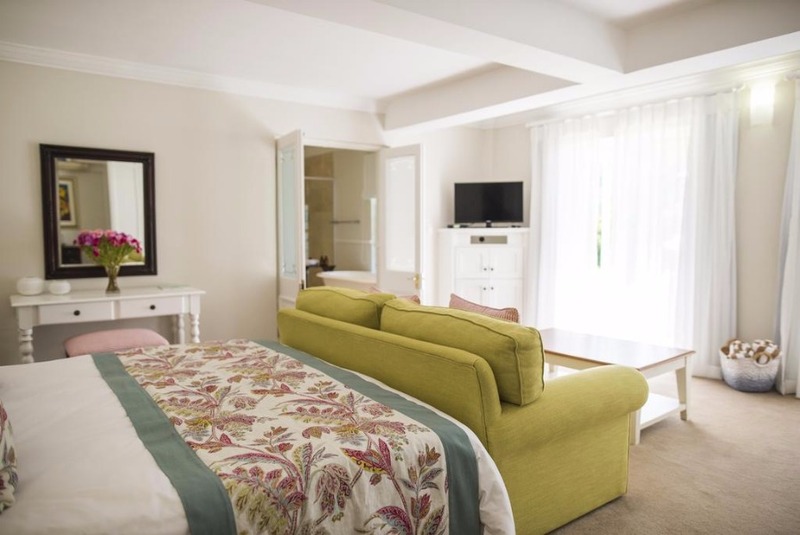 • An extra R595.00 per night will be charged for an extra bed. 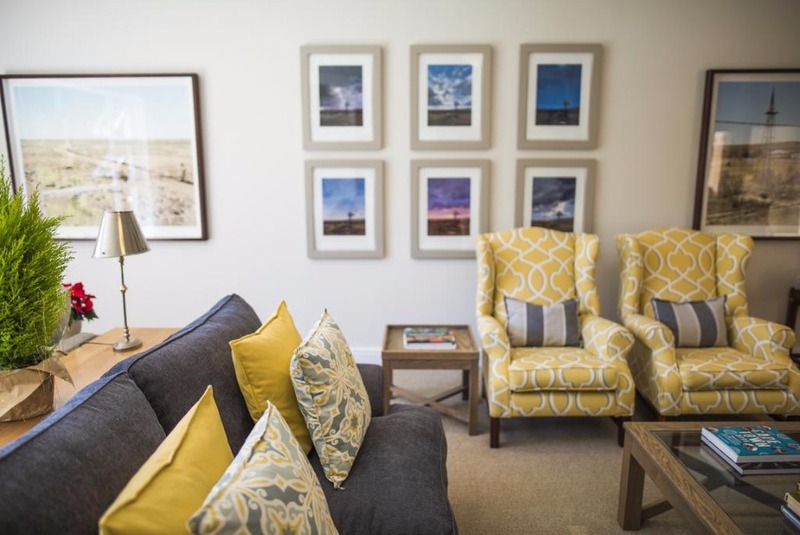 • Accommodation, continental breakfast, beverages (soft drinks and local alcoholic beverages), complimentary uncapped wireless access, complimentary daily laundry, private and secure parking and a dedicated houseman who lives onsite. • Private chef, lunch and dinner catering, tours, taxis and private tours, babysitting facilities, spa and salon treatments and services, international telephone calls, gratuities and The Wilderness Foundation Donations. 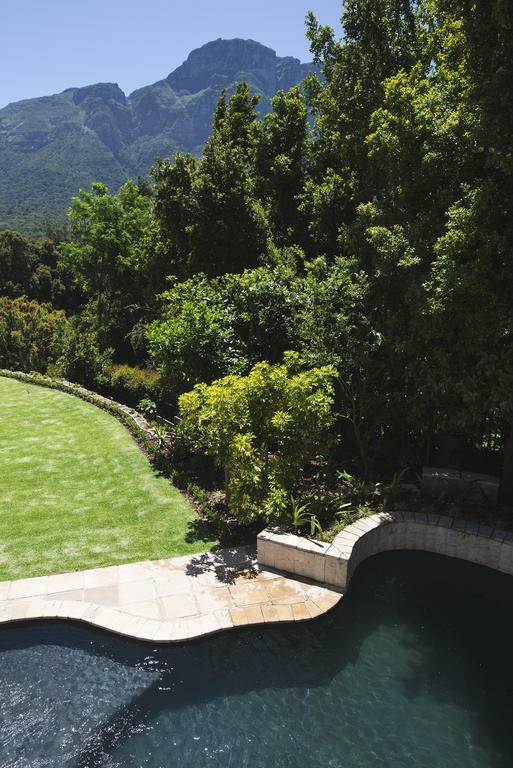 “Located in a suburb that has seen the likes of Desmond Tutu and Nelson Mandela taking up residence, ‘18 on Hillwood’ is one of my finest acquisitions with its spectacular mountain views and close proximity to the world famous Kirstenbosch Botanical Gardens. For those who wish to relax within the comfort of this private mansion, the infinity pool and tennis court set in tranquil lush gardens make for ideal holiday activities. However, I love the convenience of this property. 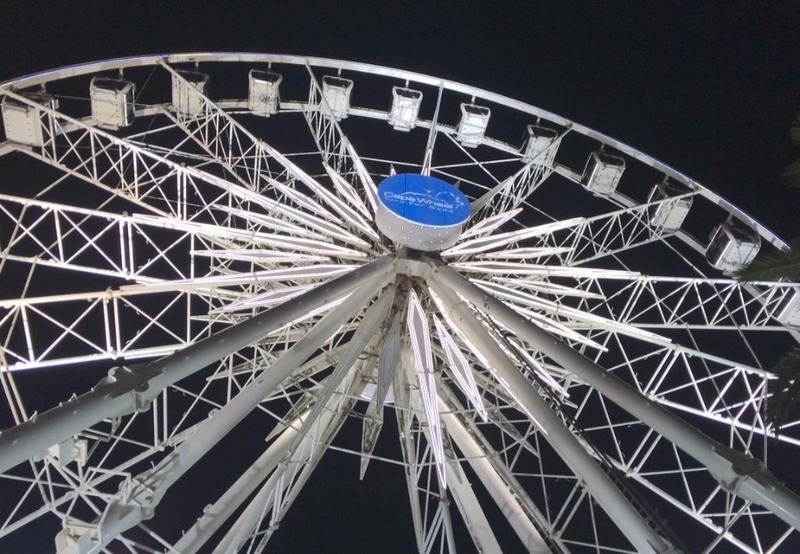 It is the ultimate base from which to explore the many scenic attractions of Cape Town, with easy access to highlights such as Cape Point further to the south or the renowned V&A Waterfront adjacent to the city centre. Cape Town is such a beautiful city and is surrounded by kilometres of coastline and I’m convinced you’d be amiss to visit and not sail the sea. This leads me to one of the X factors in staying at ‘18 on Hillwood’ – the opportunity to cruise along the Atlantic Seaboard in my private 56 foot yacht called Ocean Princess. 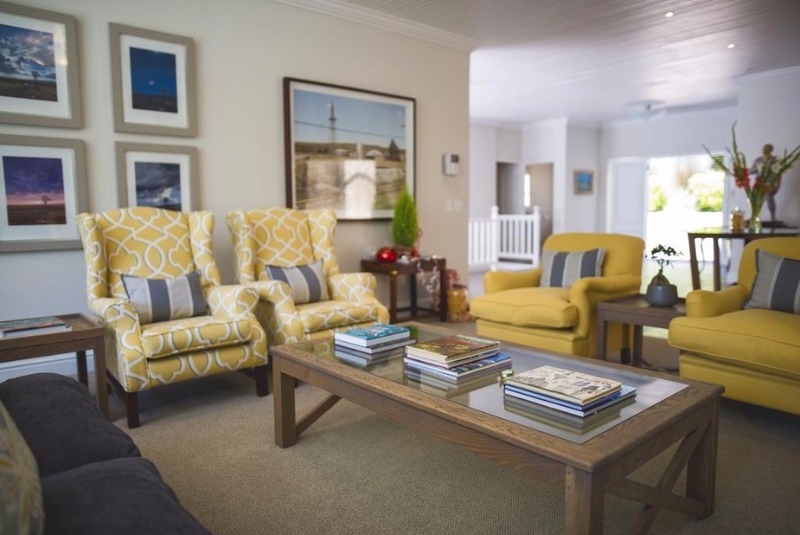 This nautical addition to a suburban stay will without doubt, be a highlight of any guest’s stay. 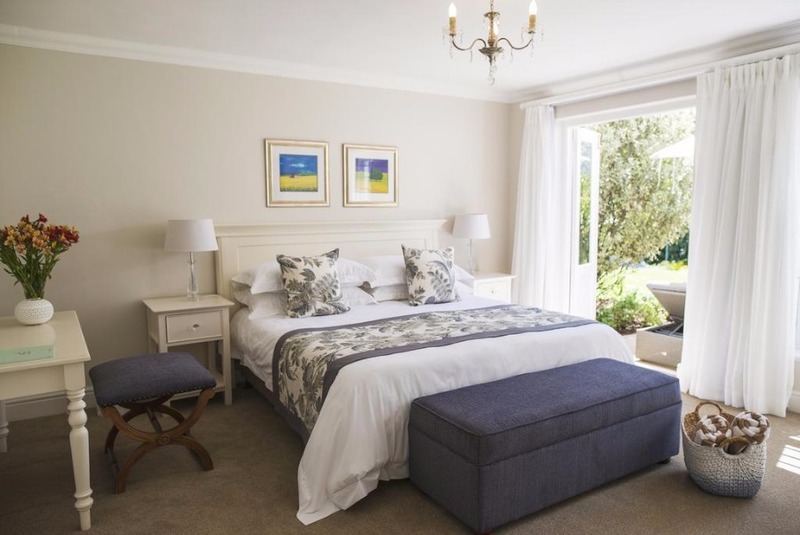 It’s opportunities like this that make the Bishopscourt villa the perfect choice for visitors who wish for a unique, tailor-made experience when visiting one of the world’s best cities”. 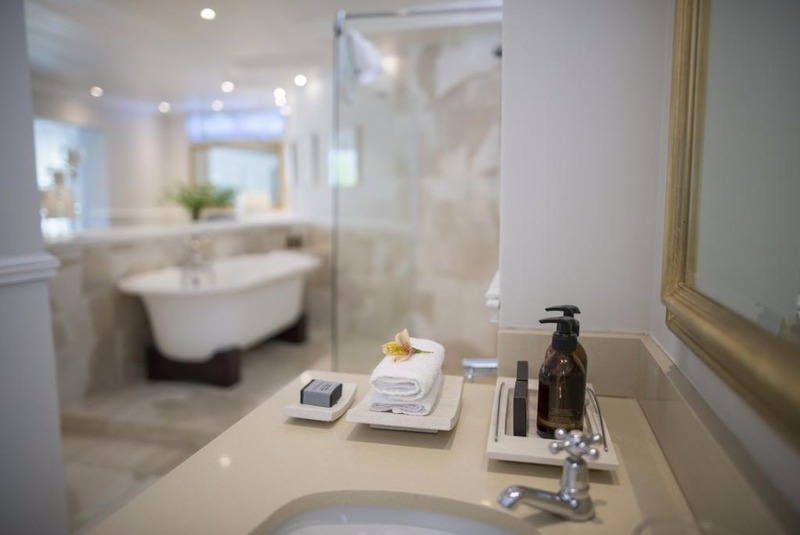 Each of the large five bedrooms ranging from 20 m² to 60 m² with full en-suite bathroom and offers the utmost in luxurious living including a king-sized bed dressed in lavish percale bed linen, satellite TV, air conditioning, heated towel rails and an electronic safe. The bedrooms are split across two levels with two bedrooms situated upstairs, and three bedrooms on the lower levels. 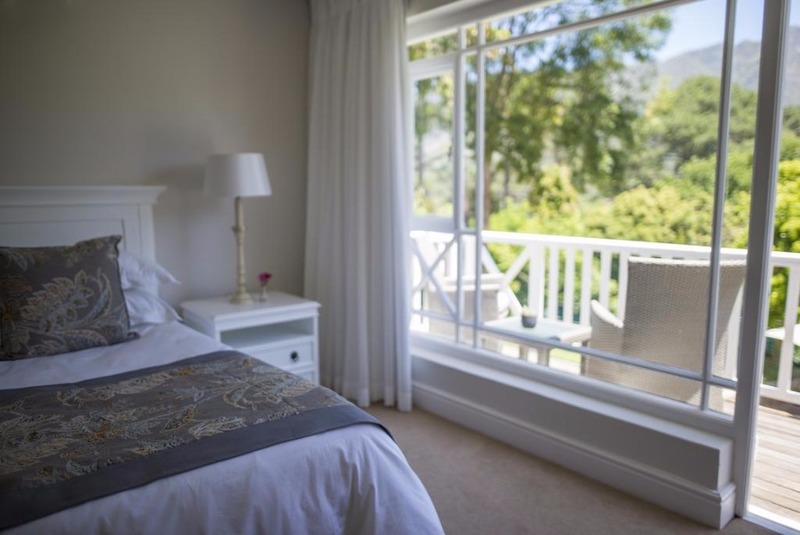 Each room is north facing and showcases a spectacular view of Table Mountain. 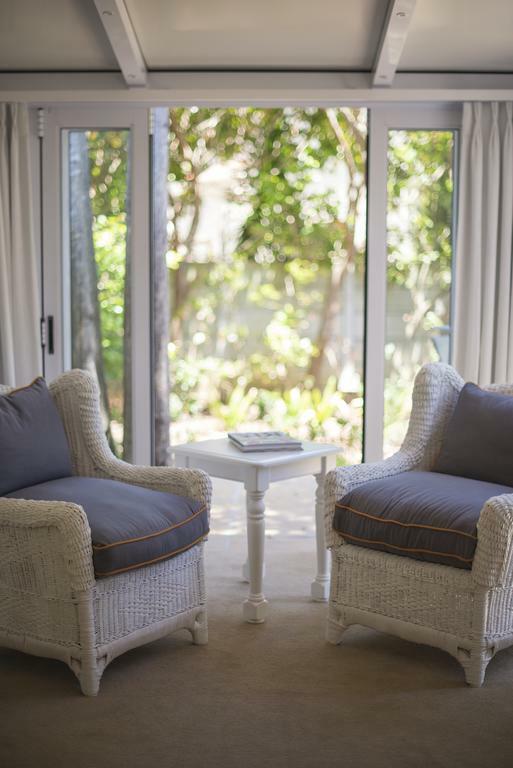 Facilities at 18 on Hillwood including a choice of two swimming pools, tennis courts, a relaxed outdoor porch with sun loungers, a gas barbecue and elegant dining area, and lounge area with satellite TV. 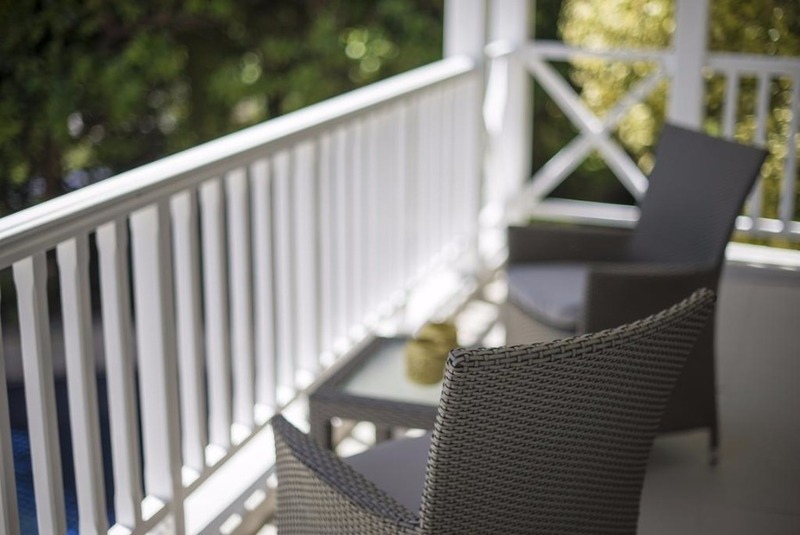 Villa rates are inclusive of daily housekeeping, dedicated House Manager and daily continental breakfast. 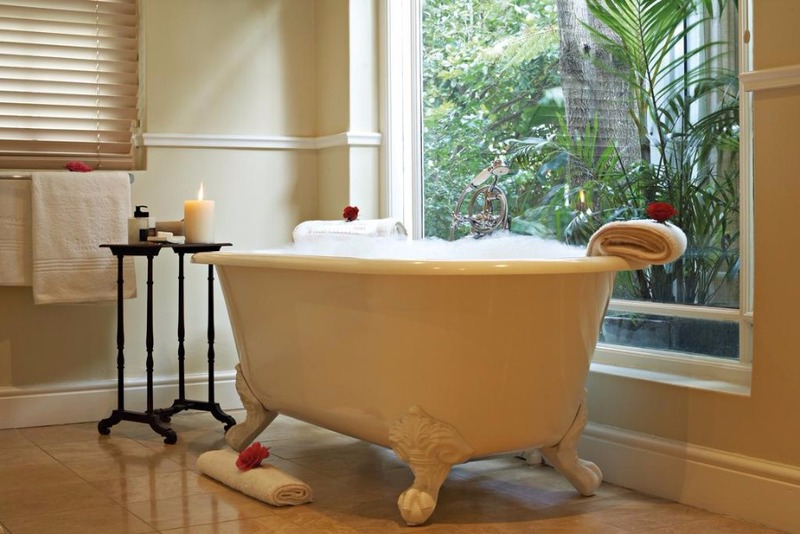 Additional services such as butlers, private chefs, child minders on request and at an additional charge. 18 on Hillwood is a 25min drive from the airport. 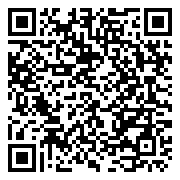 Airport transfers are available on request. 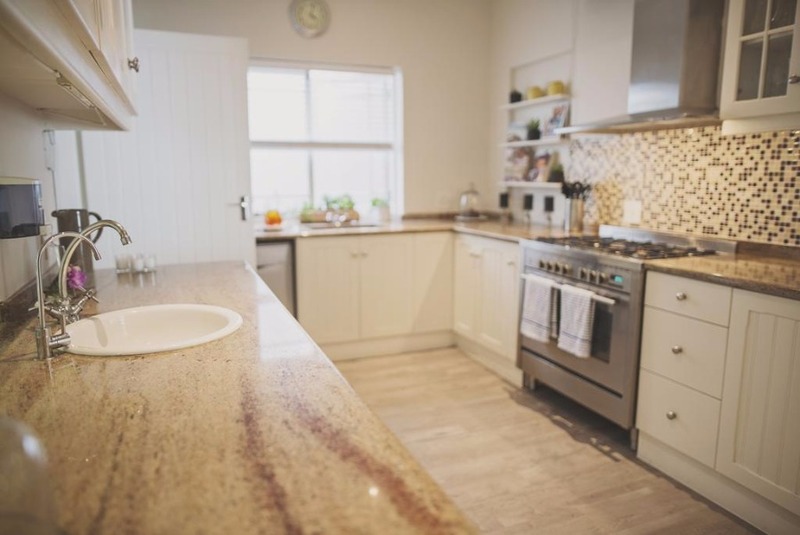 If you are comfortable with driving on the left side of the road, hiring a car is a great option to get around in Cape Town, with many attractions and wineries nearby to 18 on Hillwood. 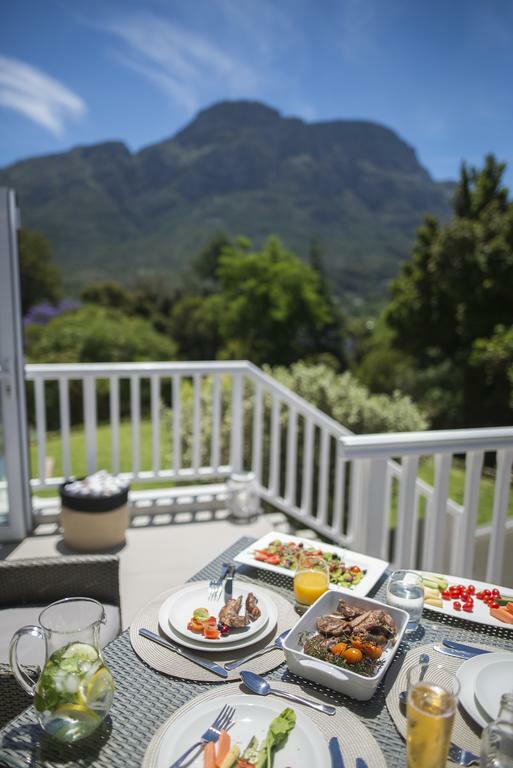 Further afield, guests can enjoy visits and tours into the inner city, the Cape Winelands including Stellenbosch and Franschhoek, the V&A Waterfront and the ultimate in luxury travel, traversing the corners of the Cape Town coastline on the Ocean Princess, 18 on Hillwood’s own luxury yacht. 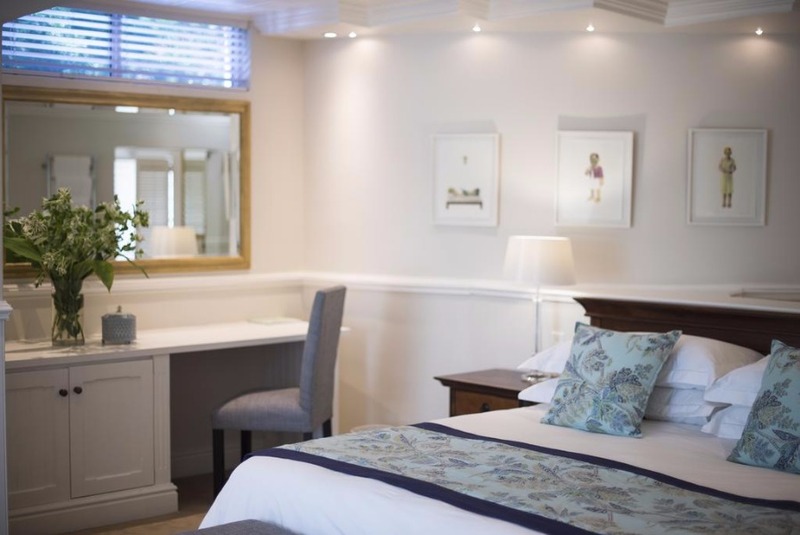 Deluxe Room - Each of the large five bedrooms ranging from 20 m² to 60 m² with full en-suite bathroom and offers the utmost in luxurious living including a king-sized bed dressed in lavish percale bed linen, satellite TV, air conditioning, heated towel rails and an electronic safe. 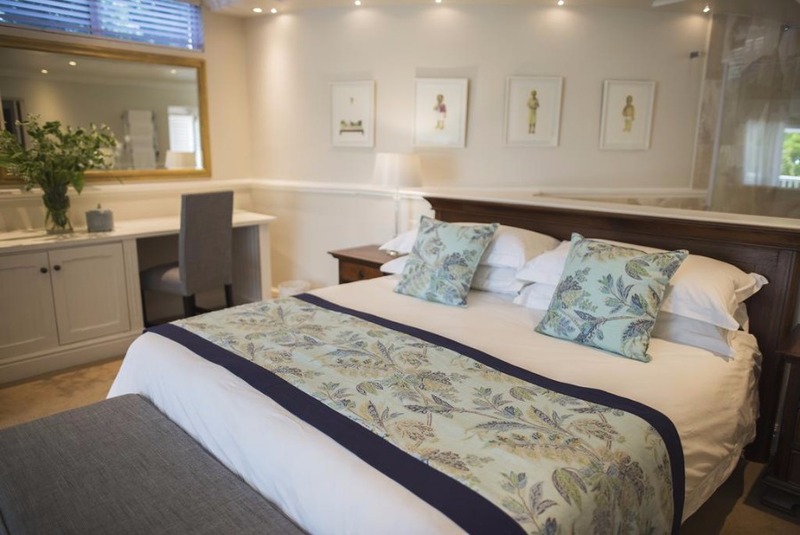 Standard Room - Each of the large five bedrooms ranging from 20 m² to 60 m² with full en-suite bathroom and offers the utmost in luxurious living including a king-sized bed dressed in lavish percale bed linen, satellite TV, air conditioning, heated towel rails and an electronic safe.